The M249 light machine gun (LMG), previously designated the M249 Squad Automatic Weapon (SAW), and formally written as Light Machine Gun, 5.56 mm, M249, is an American version of the Belgian FN Minimi, a light machine gun manufactured by the Belgian company FN Herstal (FN). 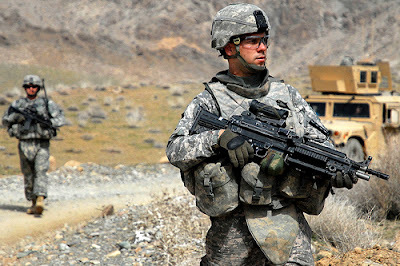 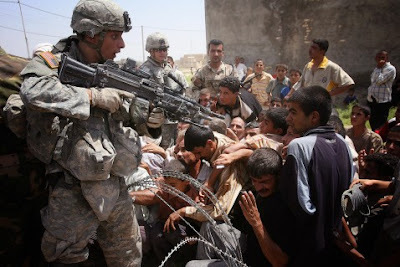 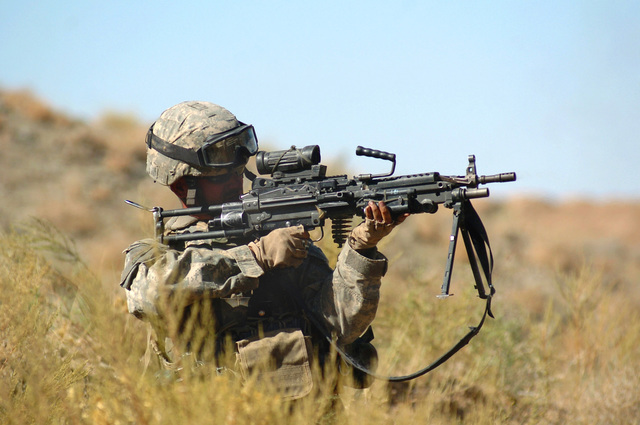 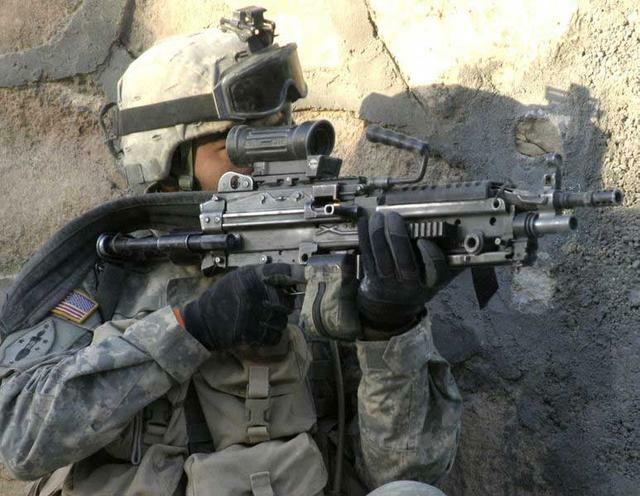 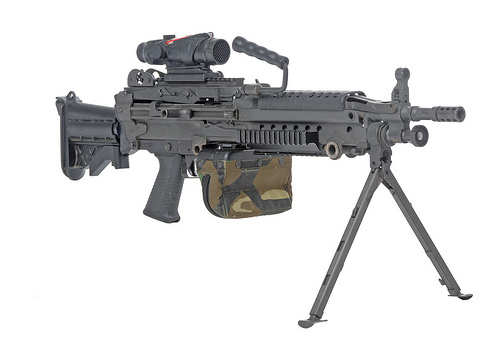 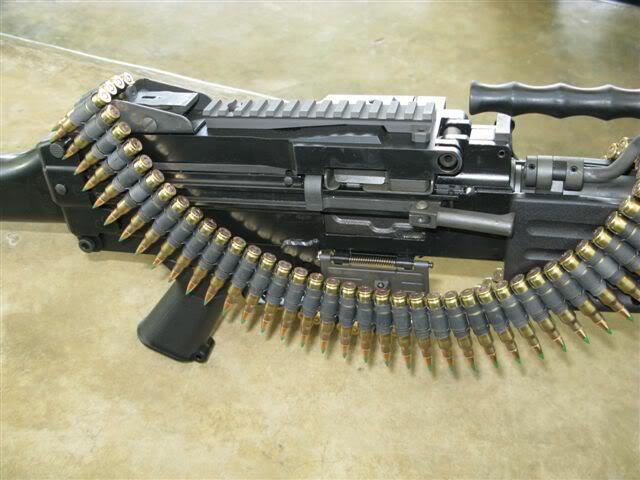 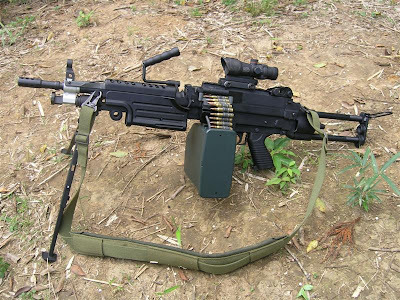 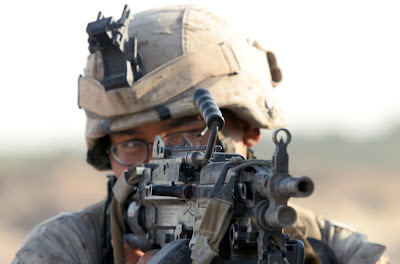 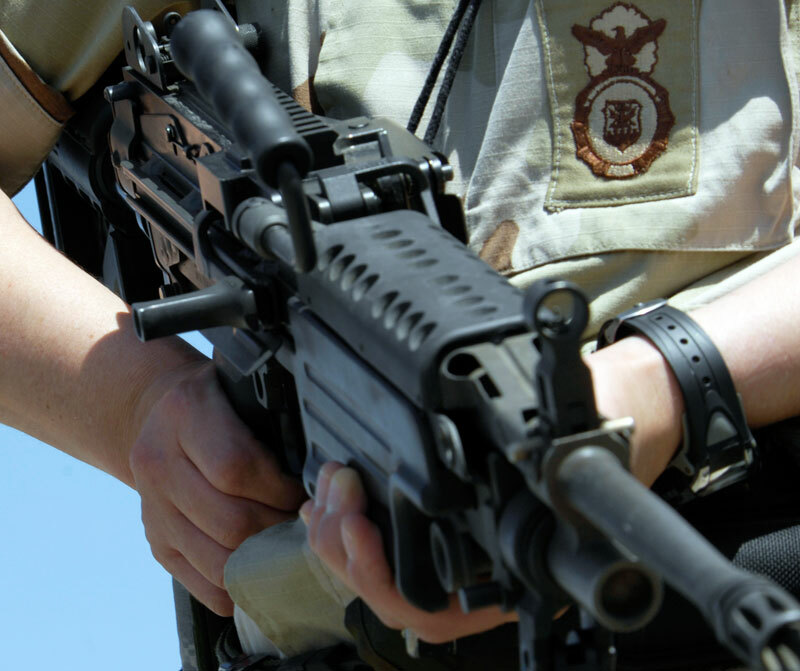 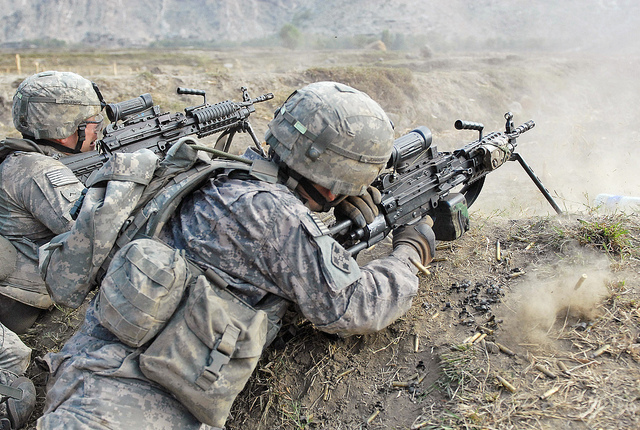 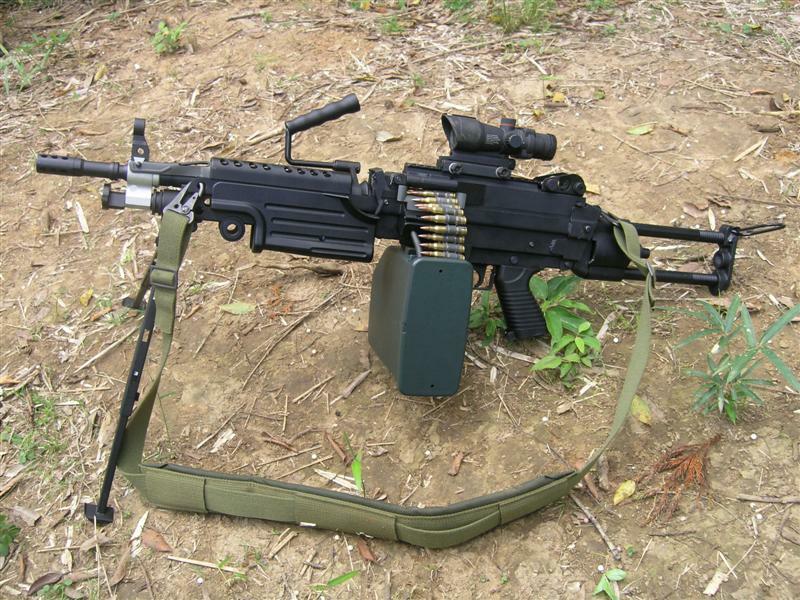 The M249 is manufactured in the United States and is widely used by the U.S. Armed Forces. 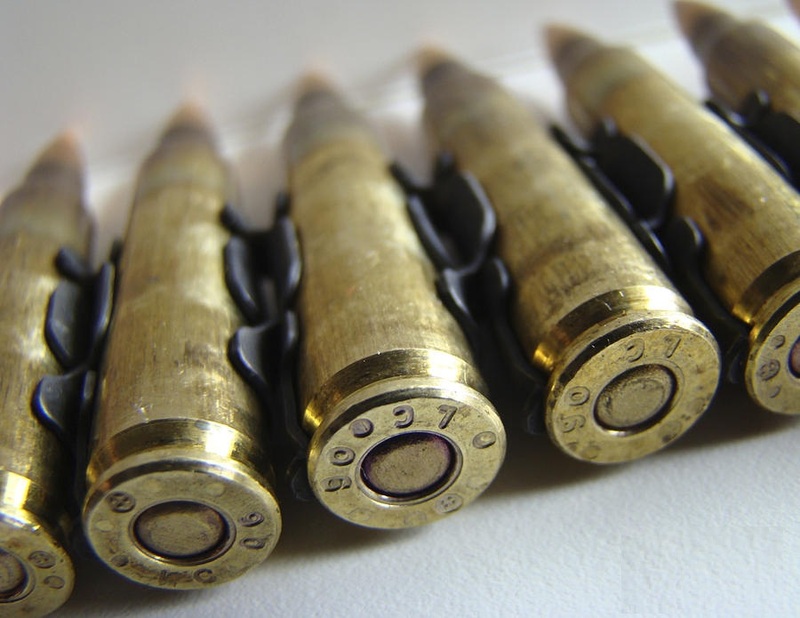 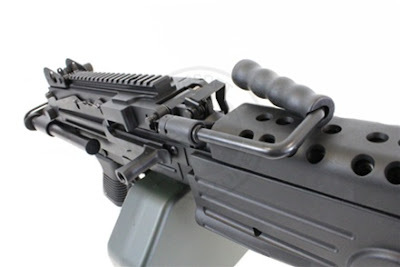 The weapon was introduced in 1984 after being judged the most effective of a number of candidate weapons to address the lack of automatic firepower in small units. 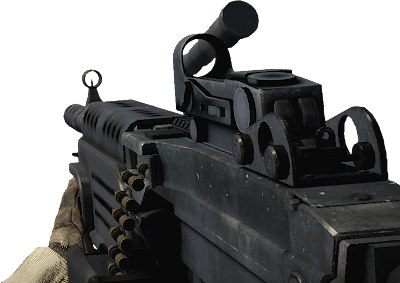 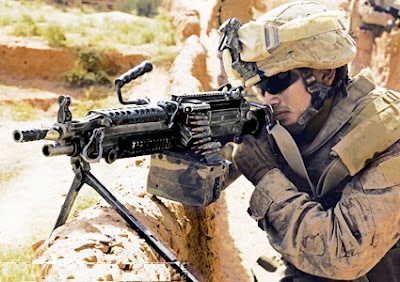 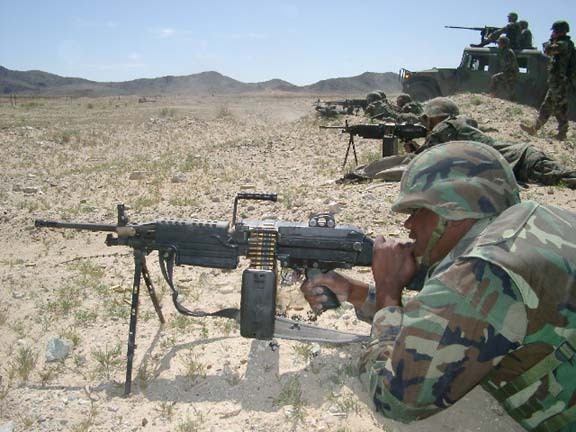 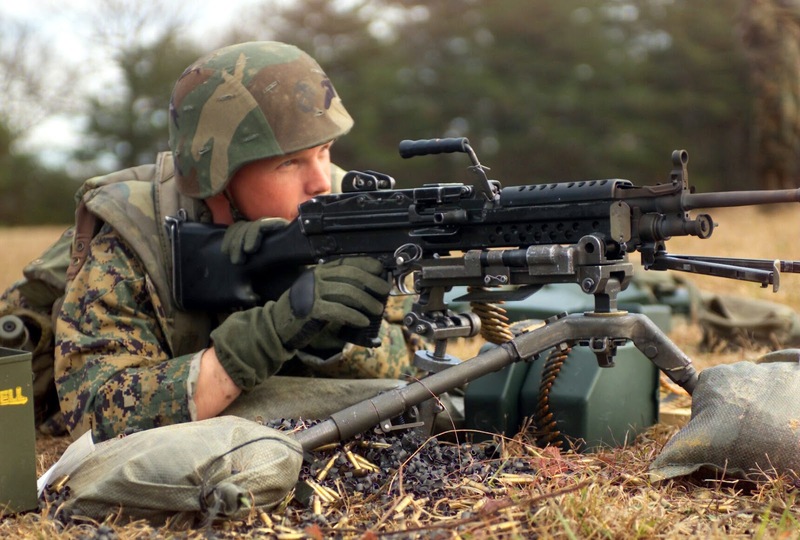 The M249 provides infantry squads with the heavy volume of fire of a machine gun combined with accuracy and portability approaching that of a rifle. 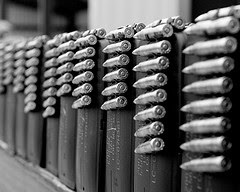 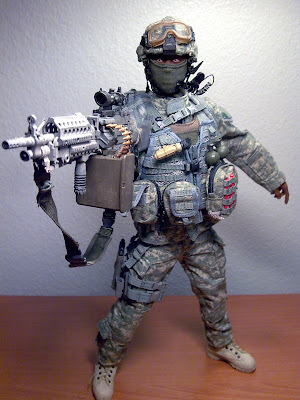 The Army decided that an individual machine gun, lighter than the M60, but with more firepower than the M16, would be advantageous; troops would no longer have to rely on rifles for automatic fire.Through the 1960s, the introduction of a machine gun into the infantry squad was examined in various studies. While there was a brief flirtation with the concept of a flechette- or dart-firing Universal Machine Gun during one study, most light machine gun experiments concentrated on the Stoner 63 light machine gun, a modular weapon which could be easily modified for different purposes. 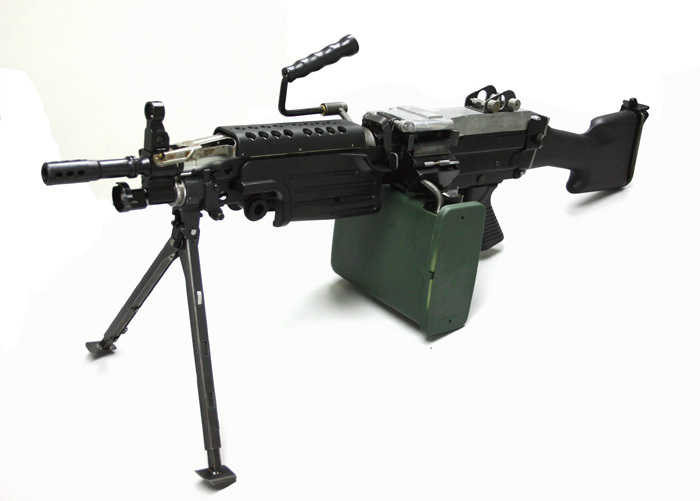 The Stoner 63 LMG saw combat for a brief period in Vietnam with the USMC, and later on a wider scale with the U.S. Navy SEALs. 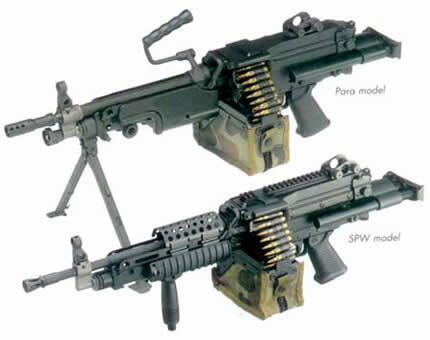 In May 1980, the FN XM249 was selected as the best choice for future development on the grounds of performance and cost, while the HK XM262 reportedly came a close second. 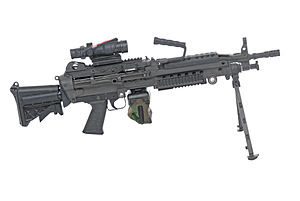 In September, FN was awarded a "maturity phase" contract for further development of the XM249, and testing of the new weapon began in June 1981.The official adoption took place on February 1, 1982.